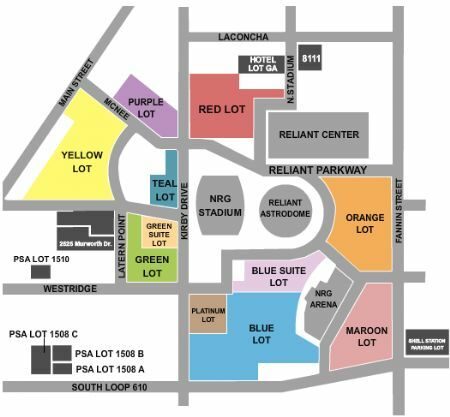 PARKING: NFL Preseason - Houston Texans vs. Los Angeles Rams Tickets - 8/29/2019 - NRG Stadium Parking Lots in Houston at Stub.com! PARKING PASS ONLY. Does not include event admission.